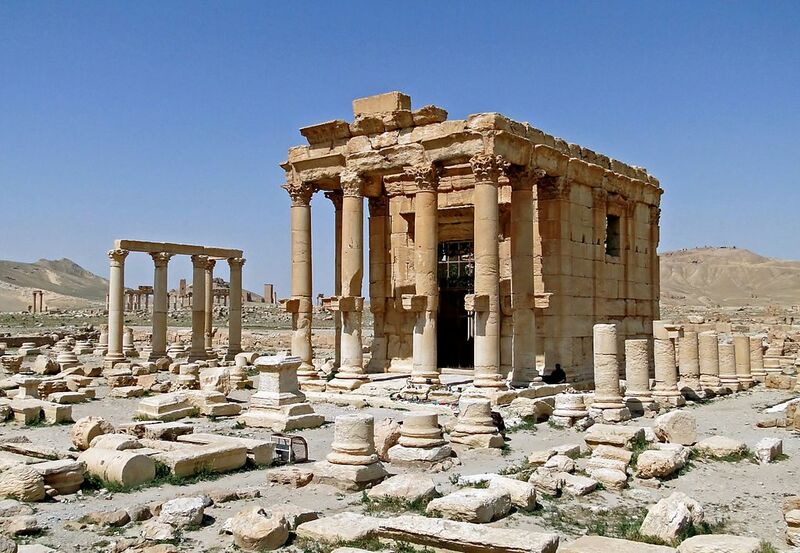 World heritage sites in the ancient city of Palmyra in Syria are being bombed by the militant group ISIS. The 2,000-year-old Temple of Baalshamin and Temple of Bel in Palmyra, designated UNESCO World Heritage Sites, have allegedly been destroyed by the terrorist group. Images featuring the explosion posted through social-media accounts in affiliation with ISIS depict the bombings. 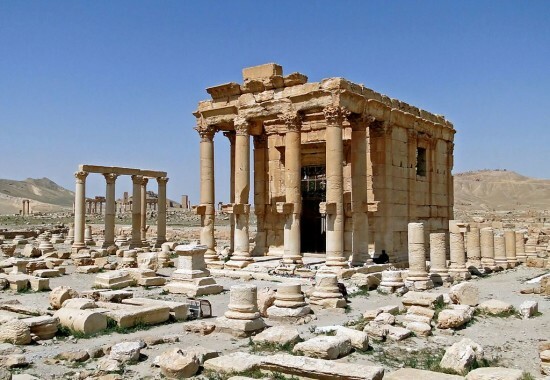 The destruction of these ancient temples follows the public execution of Khaled al-Assad, age 82, a scholar and keeper of Palmyra and Syrian antiquities at the hands of ISIS militants on Tuesday, August 18. 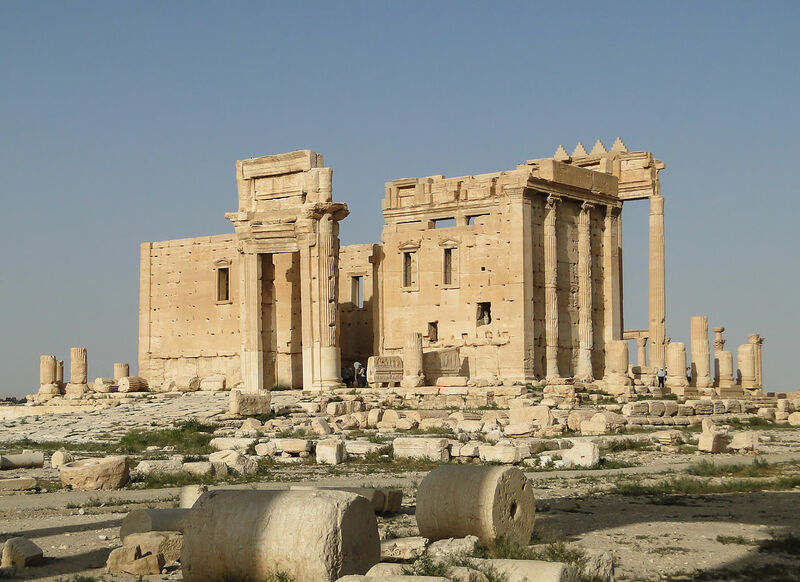 According to an Associated Press report in the Los Angeles Times, a UNESCO official said the removal of these monuments is the “most brutal, systematic” destruction of historic sites since World War II. ISIS has also targeted other ancient sites including St. Elian Monastery and its 5th century tomb, the report added. 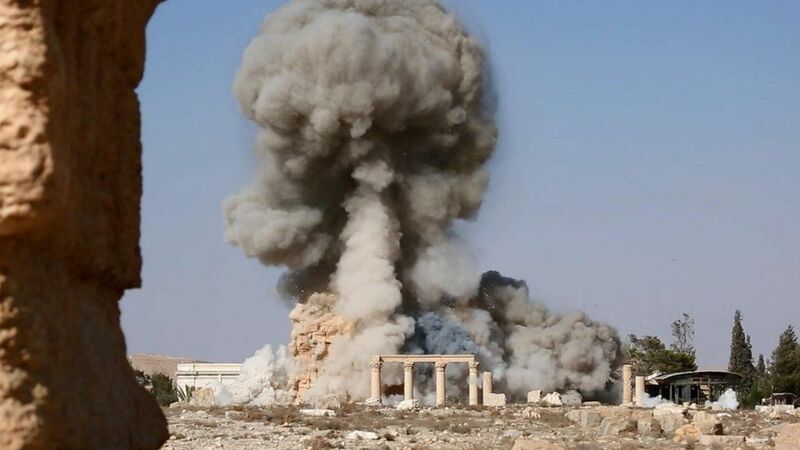 UNESCO has called these demolitions war crimes. 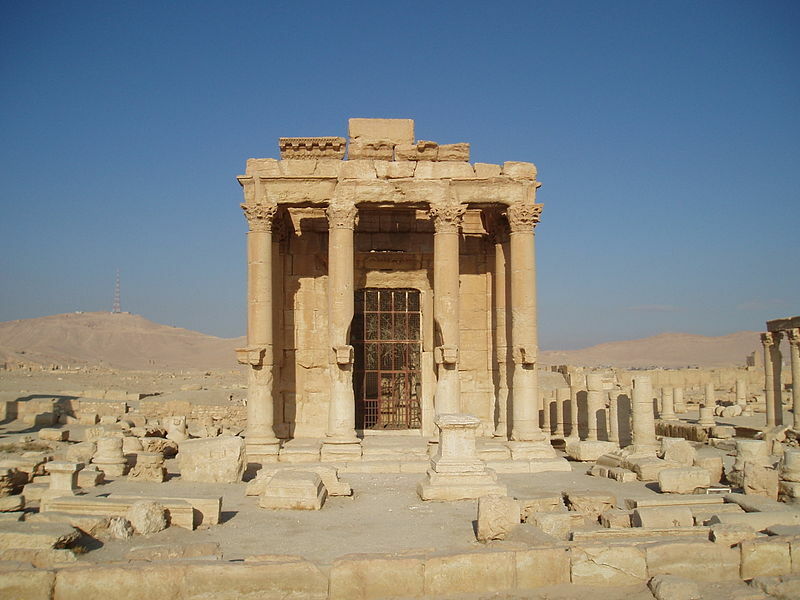 In late August, the group struck again at the Temple of Bel. The Guardian reported on August 30 that the group made the claim over social media. The structure was built in 32 AD.